Define the schema. You can either use a sample data set, or create it manually. I would recommend creating it manually, as you can use it to validate the payload is formatted as expected. Once you save, the URL will be defined. This is the URL you will configure in your WordPress Plugin. 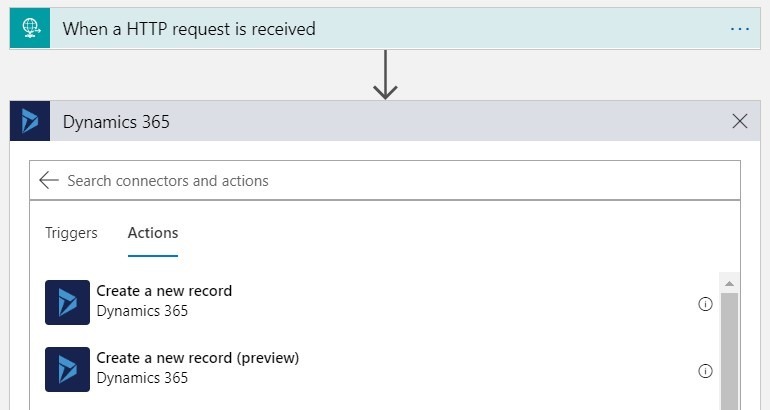 Next add a new step, find Dynamics 365 and select “Create a new record”. 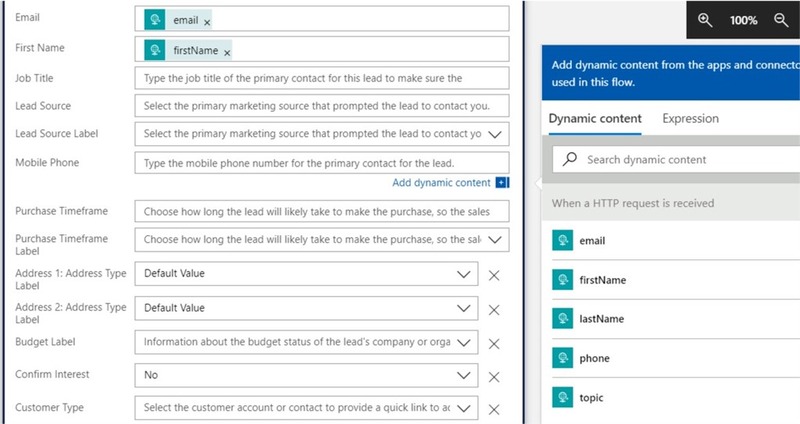 Sign in to your D365 instance, and select Leads from the drop-down. Now you can start populating the fields with the values received from the request. Now your Logic App is created. Go back to the HTTP request definition and copy the URL. 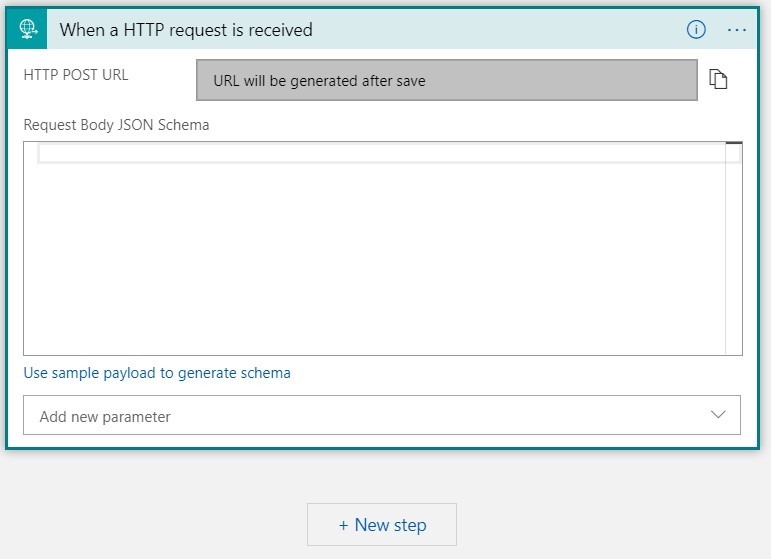 You can test this by passing the payload using Postman, or you can do it directly from your WordPress plugin. 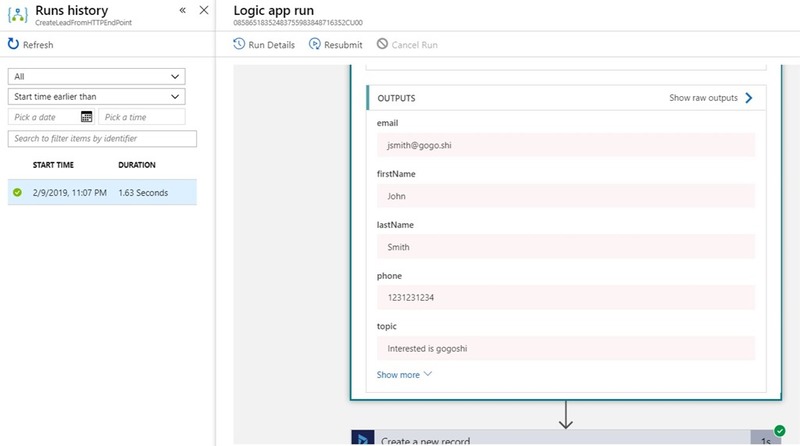 You can monitor the execution in Logic Apps, and then confirm the new Lead created in Dynamics 365 for Sales. Other than a simple JSON schema definition, no code required. Easy as pie.